This week saw my daughter check-in to the Furchester Hotel. 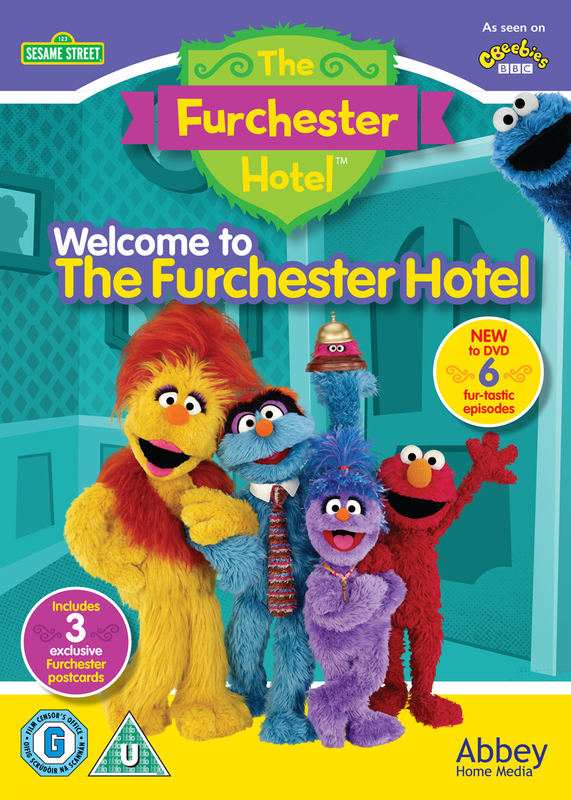 The Furchester hotel allows a little bit of silliness and gives children the opportunity to laugh and learn with loveable friends like Elmo and Cookie Monster. 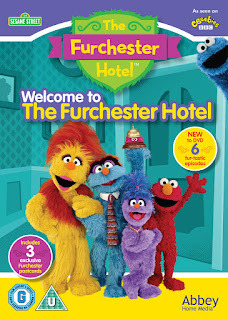 Welcome to the Furchester Hotel is the first DVD of the series from CBeebies and features six episodes. Viewers of the TV series will be aware of the 1/2 star rated hotel run by a family of monsters who solve all sorts of chaos. The series is co produced by Seasame Workshop and encourages children to be creative and solve problems all in a fun way. It is certainly a hit with my youngest. Each one featuring songs and laughs and the fun you would expect. A great DVD for all little ones aged 3-6 years.